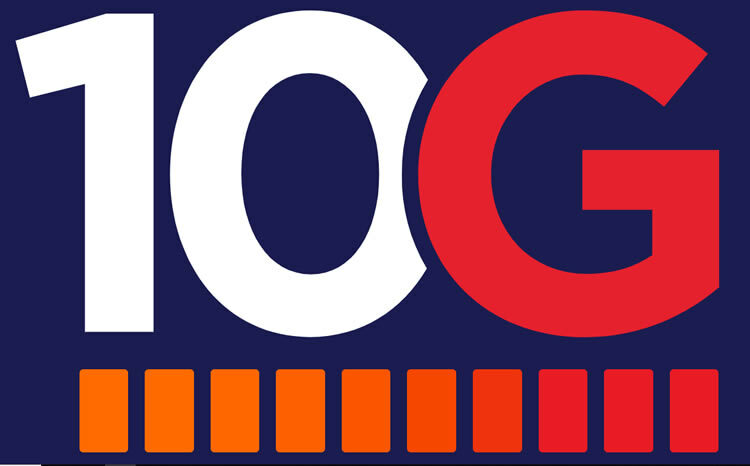 Write and ask your broadband provider if they can or will be able to supply you with the ultra-fast WIRED 10G broadband connection. ← Here Is What Is Coming Upon Us. Most Don’t Even Realize. It Really Is Time To Wake Up.